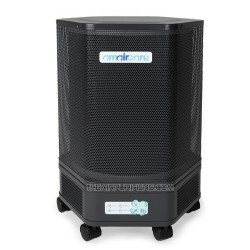 Amaircare XR100 Auto Air Purifier is Amaircare compact, easy-to-install, lightweight air purifier designed to help combat the air pollution in cars, trucks, RVs, boats and other small areas up to 75 sq. 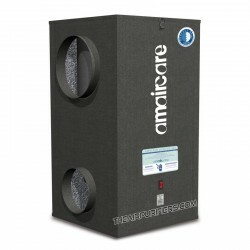 ft.
Amaircare XR100 Auto Air Purifier is equipped with a single integrated three-stage particle and chemical filter cartridge. 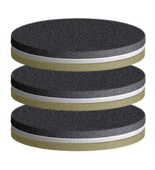 (a set of 3 filter cartridges shown). 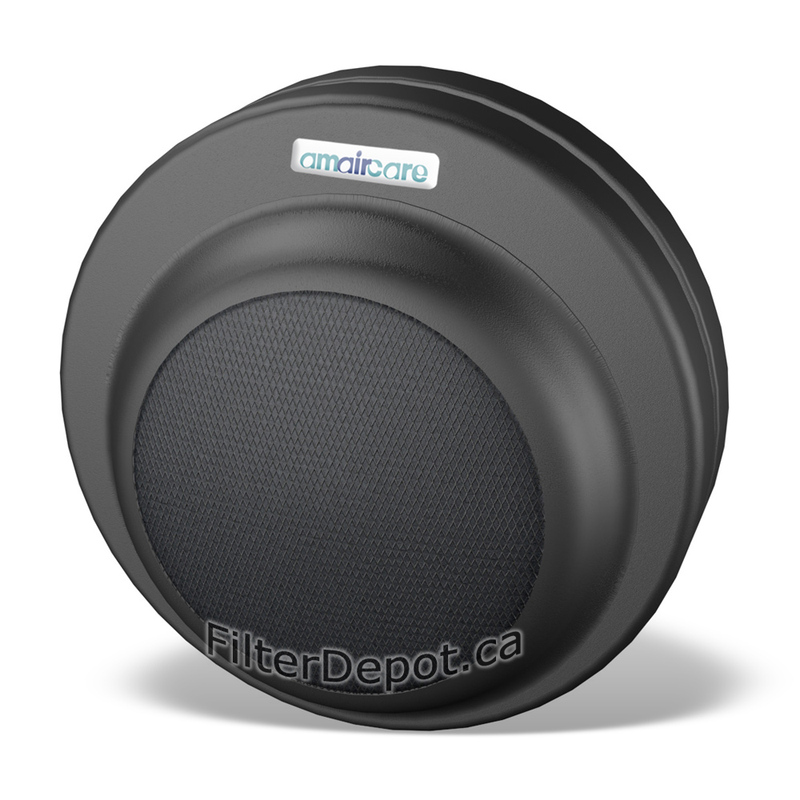 The Electret filter media is an electrostatically charged cloth. 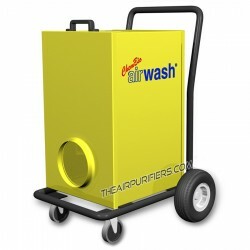 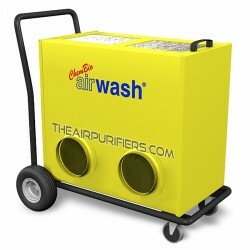 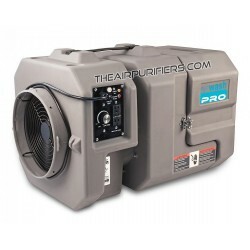 It has a property of attracting and trapping microscopic airborne contaminants such as: lung damaging dust, pet dander, mold sores, dust mites and debris, pollen, plant spores, germs, etc. 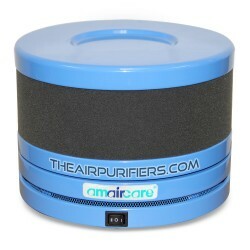 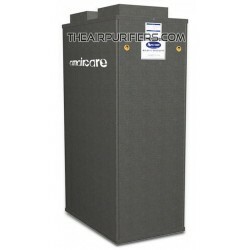 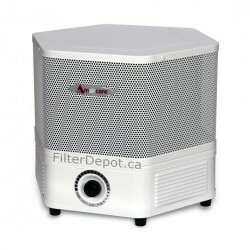 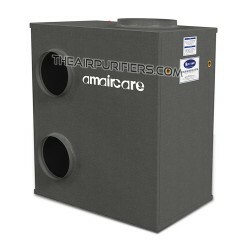 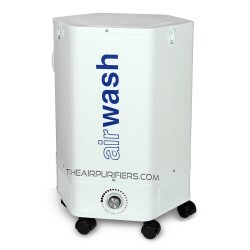 Amaircare XR100 Auto air purifier features the compact, lightweight (only 2.1 lbs. 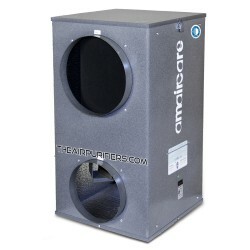 ), durable, impact resistant the all steel housing design. 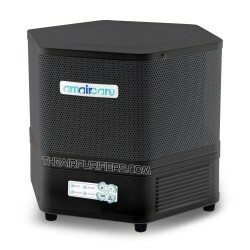 Amaircare XR100 air purifier ships free of charge by UPS or FedEx Ground delivery services in Canada and the Continental USA.